Air Curtain is the latest release from Keiichi Sugimoto's (Minamo, Fonica) solo project Fourcolor. 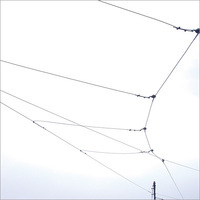 Following his release Water Mirror (Apestaartje, 2004) in which Sugimoto created gradually evolving works using guitar drones and resonances, Air Curtain was composed to be a more diverse album and an exploration of different processes. 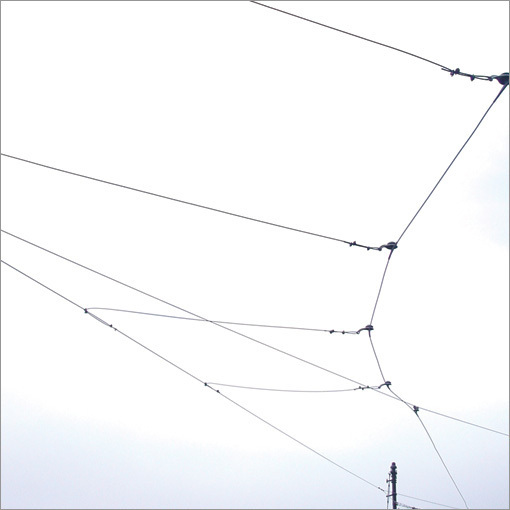 Utilizing the signature drones and ambient washes of guitar notes and resonances, Air Curtain finds movement in implied rhythmic edits, synthetic percussive accents and more structured playing techniques. The results are engaging, picturesque works that swell and flow with an air of warmth and transluscence, layered with subtle shifts and sparks that demand attentive listening and further establish Sugimoto's place as one of the genre's strongest emerging talents.